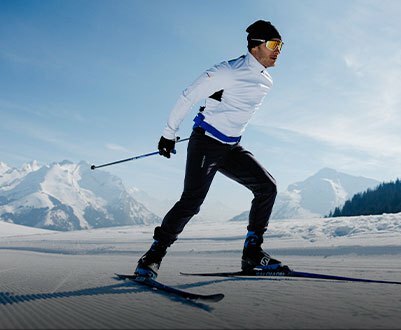 Founded in the French Alps in 1947, Salomon holds an important share in the running, trekking and outerwear markets. 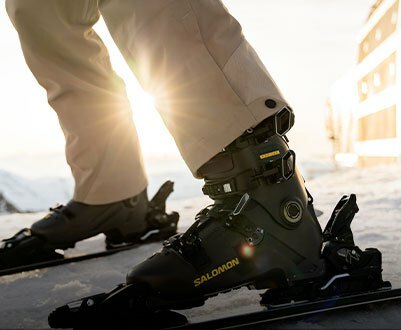 Being present in more than 40 countries, Salomon’s strengths lies in designing new, innovative technologies to increase performance in outdoor activities. 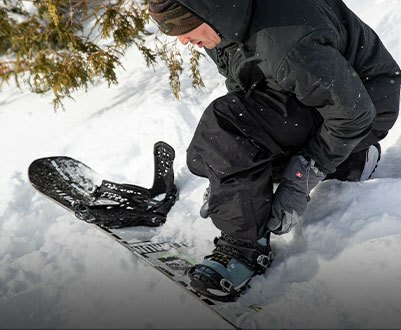 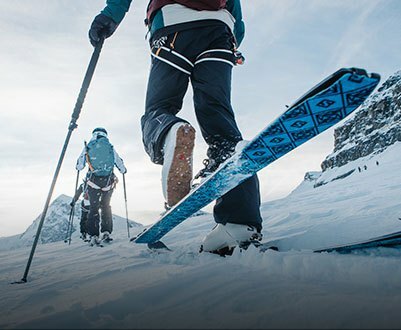 By virtue of creating great skiing equipment, Salomon has translated several of the ideas gathered in this field to other markets, offering a wide catalogue that includes trail running shoes, mixed and triathlon shoes, Gore-Tex jackets, backpacks and other outdoor items. 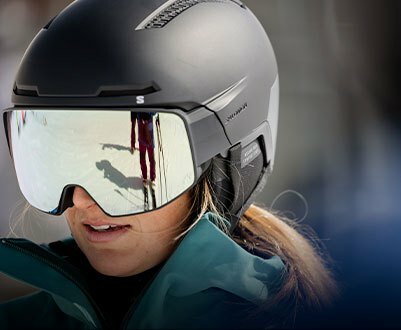 At Snowinn, you will know why the French brand is a world leader in the skiing and outdoor market, while being always prepared to reach the highest climbs. 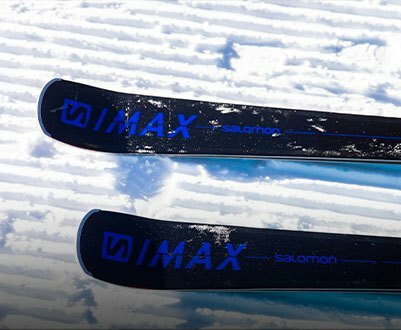 With Salomon, it´s time to play.